I love Christmas, but I don’t love the chaos it leaves behind. Waste baskets filled with paper, toys everywhere and decor that has to be put away until next year. 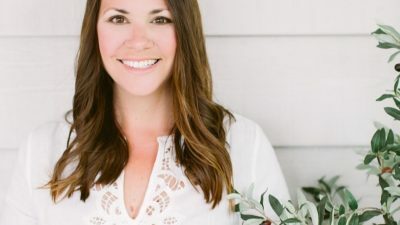 I’m always looking for ways to streamline our home to make the transition through seasons a little more seamless and our home a little more calm. 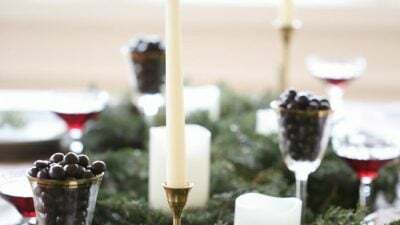 I’ve invited my friends Shades of Blue Interiors, The Zhush, Thistlewood Farms, Ella Claire, French Country Cottage, Beneath My Heart and Boxwood Avenue to share their tips to make 2017 our most organized yet! Really, my #celebrateorganization tour is our home tour – exposed. You get to see behind the cabinet doors, inside the drawers and a few free printables, too! 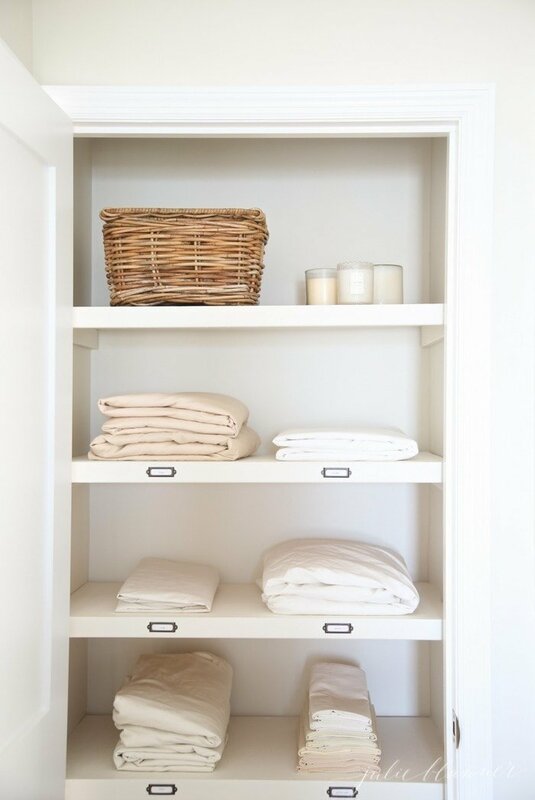 Let’s kick it off with our linen closet. Labels make all the difference. Get the details here and find the metal label holders here. 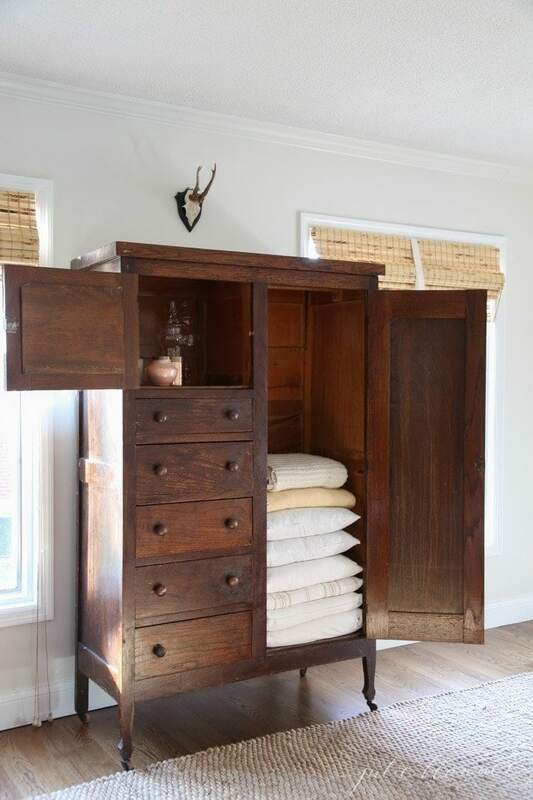 Don’t have a linen closet? 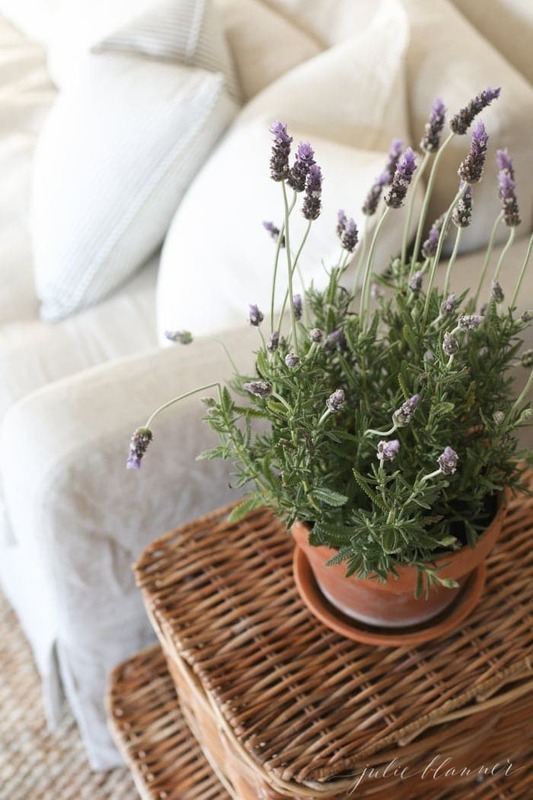 Convert a piece of furniture into a linen cabinet to store pillows, throws, and seasonal pillow covers. 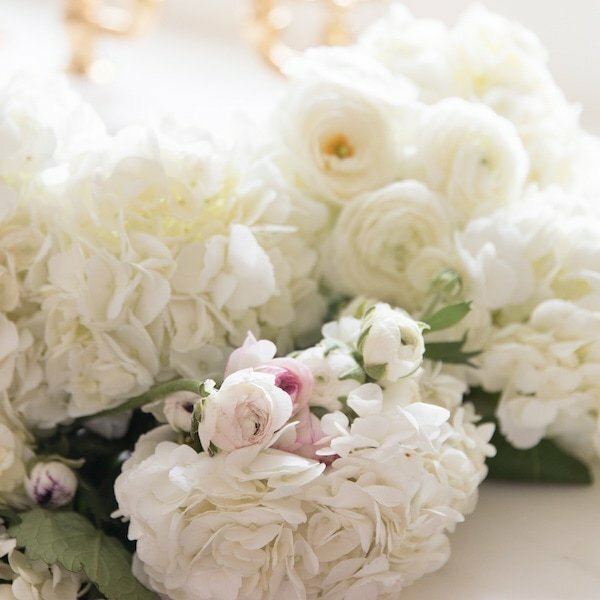 Speaking of linens, where you wash them should be pretty and functional, too, right? 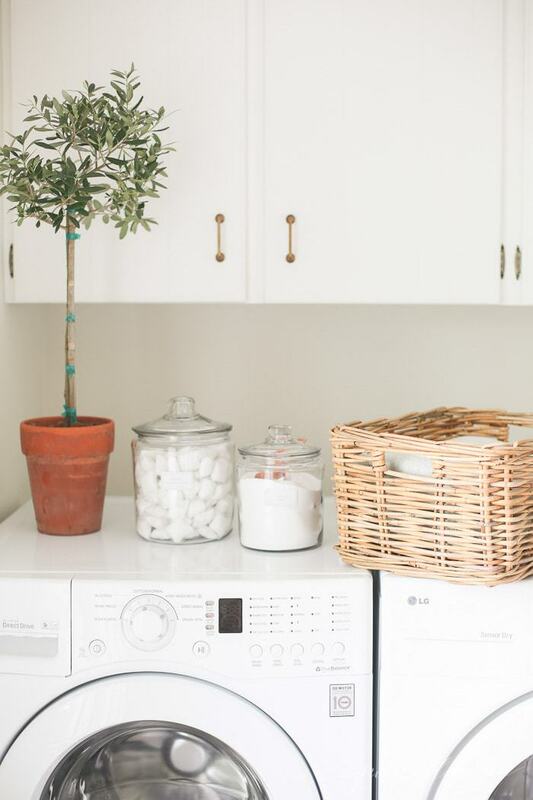 You can get my tips and free printable laundry room labels here. Baskets, I can never have too many baskets! 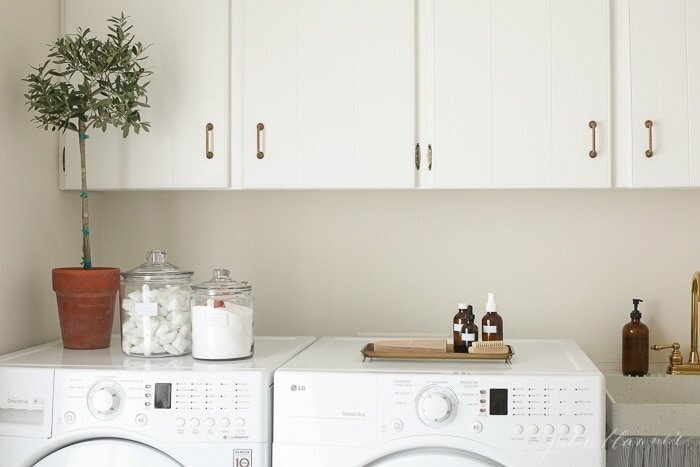 I use them in the laundry room, family room as end tables, the mudroom to store the girls’ shoes and in the living room bookcases to conceal dvd’s and games. But it’s what lies beneath those baskets that may surprise you. Open the doors in the built in bookcases to reveal a mini bar. I like to make valuable use of every inch! 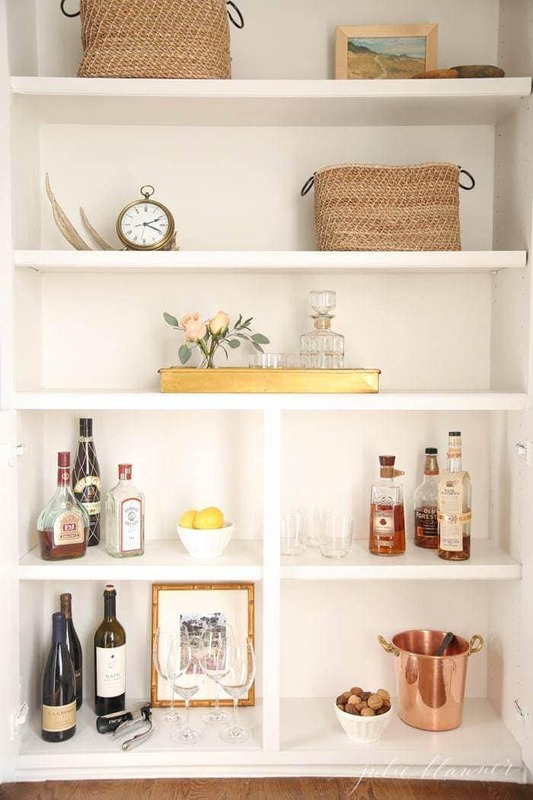 It’s a pretty way to display and store your liquor that goes away when you close the doors. 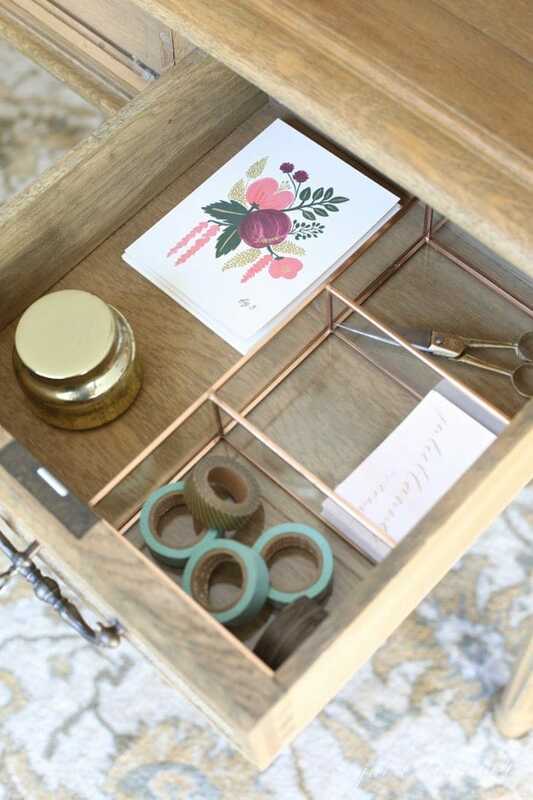 Another storage and organization trick is to make the most of your tables. A versatile piece of furniture often amounts to less pieces, consuming less space. This pretty little table works as a bar cart, plant stand, end table, just about anything I need, when I need it. You don’t have to use plastic to organize. Think outside of the box, when selecting “boxes”. I found pretty glass boxes to organize my desk in the bath section of Target. They keep everything in their place. 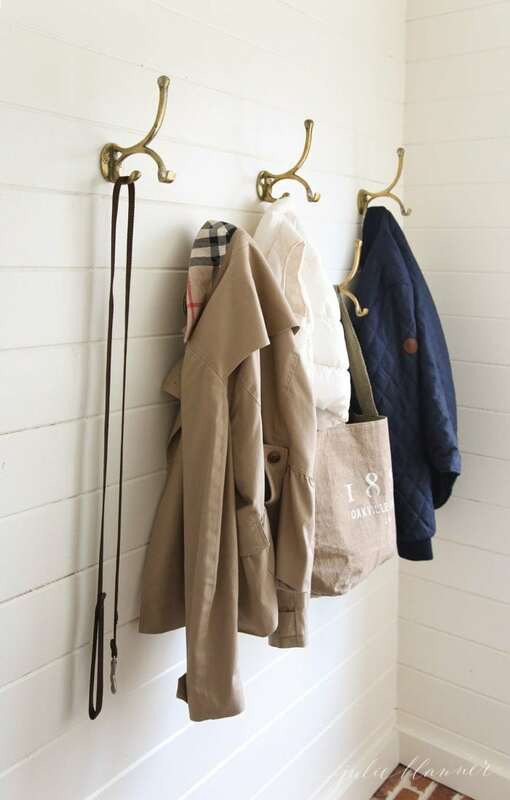 Install hooks – they’re a simple way to hang coats, bags, bathrobes and towels. Use them thoughtfully and they can offer storage in an otherwise empty wall. Use storage systems. They’ve transformed our garage and are easy to customize as your needs change. 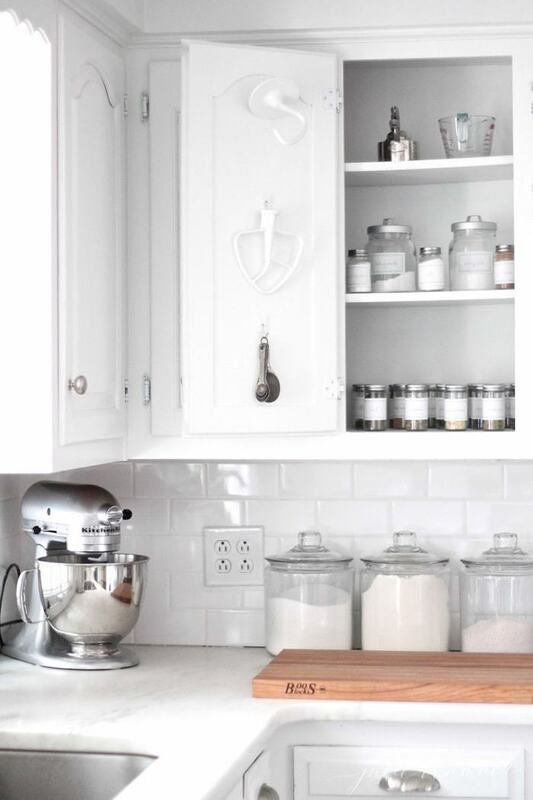 You can find all of my ideas for organizing your home here. 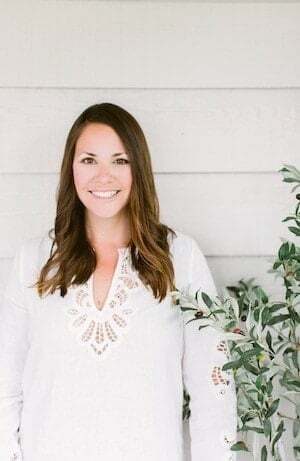 Don’t forget to visit my friends for more creative ideas and check back throughout January as I install peg board in the garage and organize Adalyn’s closet for clothes, arts, and crafts! I always always love seeing your home Julie! Absolutely gorgeous and so serene! 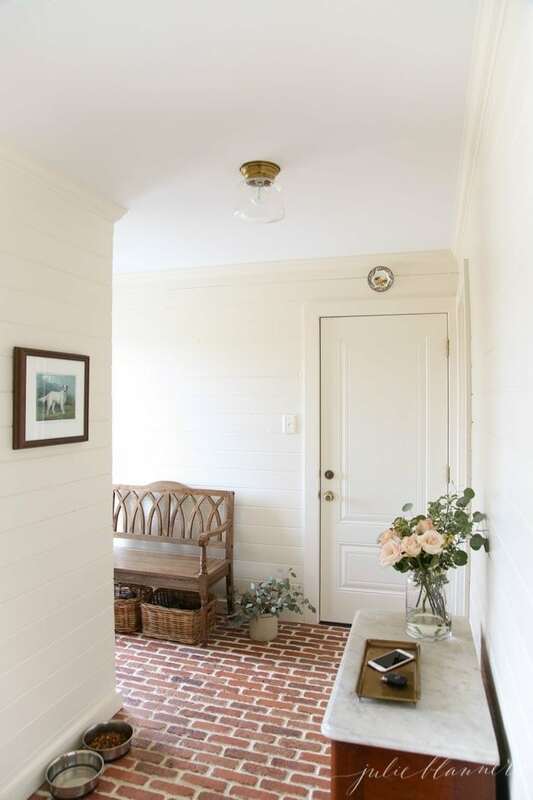 Love that brick floor too – soo pretty! 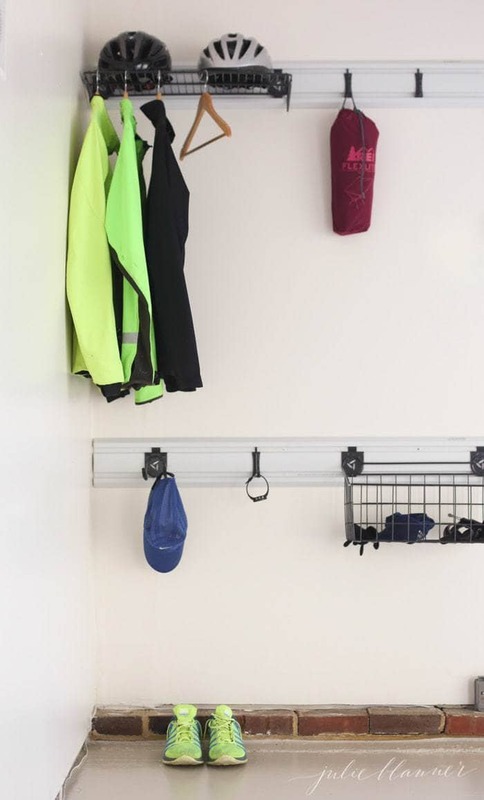 Can’t wait to see how your pegboard in your garage! I absolutely love your idea of the glass bathroom organizer as a drawer organizer! Everything you do is so timeless and pretty! These are such great tips that I can definitely take on board myself! The images are so Pinterest-worthy as well. This is an amazing post! 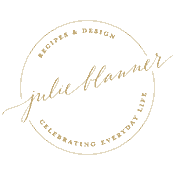 I would love to invite you to my link party: The Beautifully Creative Inspired. The party launches every Fridays at 9AM eastern time! It runs until Wednesday. 😀 Hope you can party with me! hanks, Shanice! I hope you have a beautiful week! I am so jealous of your interior! I hope when we move I can put something together as beautiful as you! Oh my gosh, I love this! Love everything organized related haha! Thanks you, Katie! Clearly I feel the same! 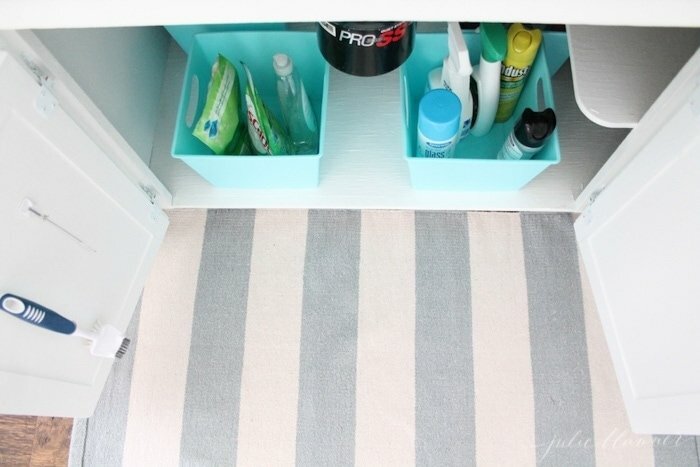 I absolutely love your idea of the glass bathroom organizer as a drawer organizer! Everything you do is so timeless and pretty!